CENTRAL, S.C. – In the wake of the torrential rain and associated damage across South Carolina, Southern Wesleyan University has become aware of an acute water need at Allen University. 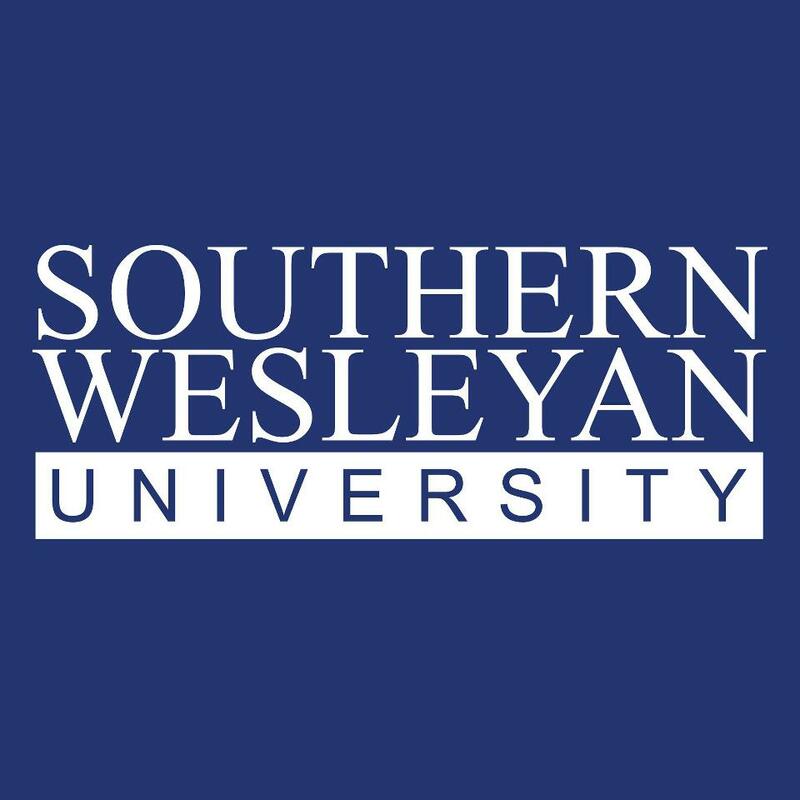 Southern Wesleyan’s administration immediately determined they would respond to the need of bottled water for students and staff at Allen University, a partner SCICU (South Carolina Independent Colleges and Schools) institution in Columbia. City water is under a boil alert and Allen needs help in providing clean drinking water for their campus. Todd Voss, Southern Wesleyan University president, called on employees, churches, businesses and individuals in the area around the Central campus to collect as many bottles of water as possible by Wednesday, Oct. 7. Donations of water are being accepted at SWU’s drop off location in front of the Newton Hobson Chapel and Fine Arts Center on Wesleyan Drive. The drop-off location will be clearly marked by a sign and yellow tape. Southern Wesleyan’s delivery team will load the donations and leave for Columbia on Thursday morning to deliver what has been collected. For details, contact Southern Wesleyan University at (864) 644-5011. 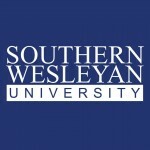 With regional education centers conveniently located across South Carolina, as well as fully online programs for select degrees, Southern Wesleyan University is a Christ-centered, student-focused learning community devoted to transforming lives by challenging students to be dedicated scholars and servant-leaders who impact the world for Christ. For details about degree programs, visit swu.edu.